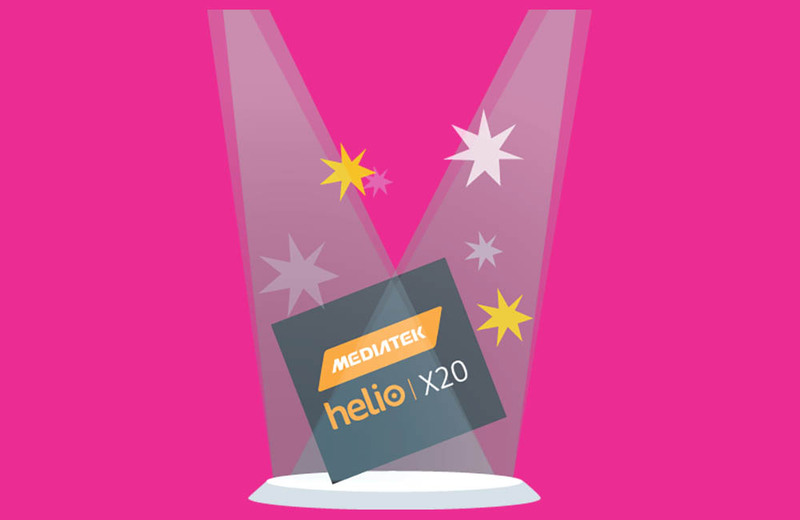 MediaTek, an up-and-coming global chipset maker whose silicon was most recently featured in the HTC One M9+, announced its latest creation this morning, the Helio X20. 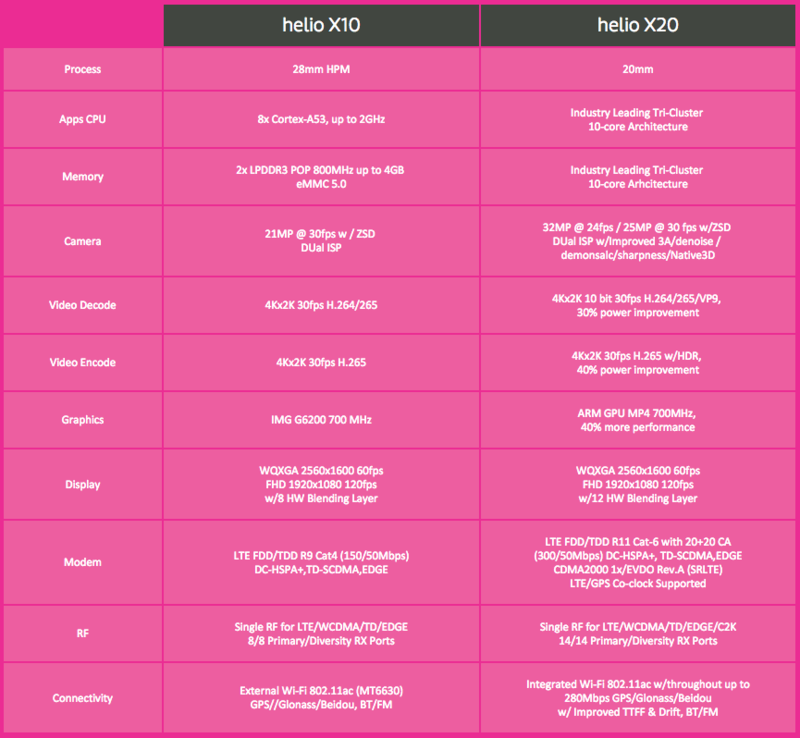 The Helio X20 was designed for flagship-level phones, but it’s making headlines because of its unique architecture, which features a 10-core setup. Yep, the hell with octa-cores, we are now 10-coring things. What’s with the 10-core setup? Well, the 10-cores are split up into three clusters – a Tri-Cluster if you will – which is one cluster more than most chipsets. Most chipsets are broken up into two clusters these days, with one doing the heavy lifting and the other doing more efficient, less stressful processing. MediaTek thinks that a third cluster could make the entire experience even better, because some times you just need another cluster. Since our phones and tablets are doing more processor-intensive tasks, this gives you an additional cluster to keep on chugging. The structure is arranged as a 1.4GHz quad-core cluster focusing on power efficiency, a second middle-of-the-road power/efficient 2.0GHz quad-core cluster, and a third 2.5GHz dual-core cluster that wants to do the real heavy or “eXtreme” performance stuff. The goal here is like any new processor, to improve efficiency and prolong battery life, while still presenting a high level of performance. The chipset also has an integrated modem with support for CDMA2000 (Verizon!) and LTE Cat 6. It’s supposed to use up 30% less power than its little brother, the Helio X10. MediaTek is using a Mali T800 series GPU as well. With that CDMA2000 support, don’t be surprised if you see the Helio X20 in US phones in 2016, since that’s when we are expecting this bad boy to start shipping.